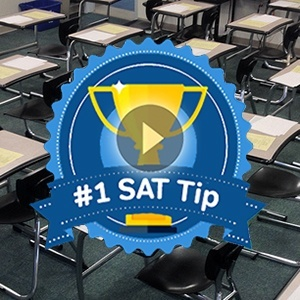 When it comes to determining a good SAT score, most students would probably look into the following: how they did compared to other students (that is, finding their percentile rank) and/or the average scores for the schools that they’re interested in. 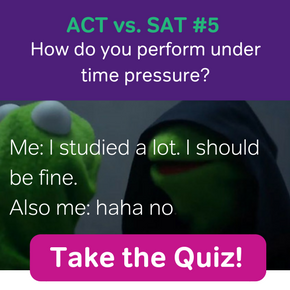 Unfortunately, this technique doesn’t carry over too well for determining a good SAT Subject Test score. So what can we do instead? If it looks like a good SAT Subject Test score to you, then it probably is a good score. Confused? Think it’s too good to be true? I’ll explain. On the regular SAT, most people would probably say a section score of 700 or more is a really great score because it corresponds to a high percentile rank. If one didn’t know too much about the SAT Subject Tests, one would expect this to be the same case on the SAT Subject Test, right? Well, let’s see how seemingly high scores on SAT Subject Tests translate to percentile rankings. Judging from these percentile ranks, a 700 doesn’t look like such a great score after all. 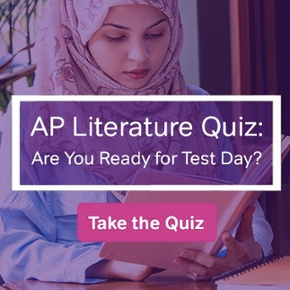 A lot of students therefore mistakenly believe that they must score a perfect 800 on Subject Tests to be even considered a decent candidate for highly-ranked schools. A 700 on any subject test, including the ones on this chart, is still a good score! Of course, the higher you score on any standardized test, the better your chances are of admission. 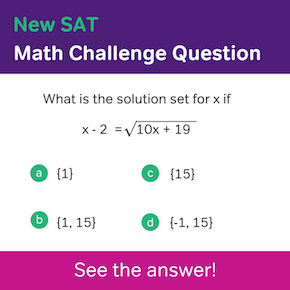 But it’s important to know that while the SAT is created with the general population of students in mind, the SAT Subject Tests are specifically made for students who excel at the given subject. The 80th percentile rank for a perfect score on Math 2 doesn’t mean that it’s really easy; it just means that a lot of students who are amazing at math take the Math 2 Subject Test. 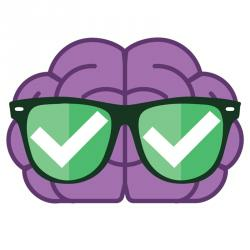 So, while a 700 may look disheartening next to a 46 percentile rank, another way to look at it is that you fit right in with the average math brainiac. Unless you’re applying to elite, math-heavy programs, any college would be impressed with a student that scored a 700 on the Math 2 test. Another reason why it’s hard to determine good SAT Subject Test scores is because of the lack of college admissions statistics for SAT Subject Tests. But from the few schools that release them, we can see that top schools aren’t sending applications to the reject pile just because applicants are scoring lower than the 80th percentile on Subject Tests. It may seem unbelievable that MIT accepts students who scored in the 68-80th percentiles for math and science Subject Tests, but it’s true! At Cornell, a score of 700 on the SAT Spanish Test is considered the same level as a 4 on the AP Spanish Test. Even Boston University allows students to use a score of 560 or higher to waive their language requirements, even though a score of 560 puts you near the 20th percentile on the Spanish Reading Subject Test. If you’re applying to elite colleges, don’t obsess over the percentiles for SAT Subject Tests. A score at or above 700 on any test would be considered a good SAT subject test score at these colleges. If you’re not applying to elite schools, scores at or above mean scores (which are typically a little higher than 600) aren’t shabby, either. In my SAT subject tests i have a 700 in chemistry, 670 in physics and 660 in math 2. Can you tell me any university i can apply with this score ?